today to find out how you or your child can start training! We exist to better our community through Martial Arts. Teaching yesterday’s values in today’s world through the philosophy of our school. Our School Creed; Confidence, Integrity, Perseverance, Self Control and Self Discipline. We work to give our students the tools to succeed in life. We are creating leaders to better our future. 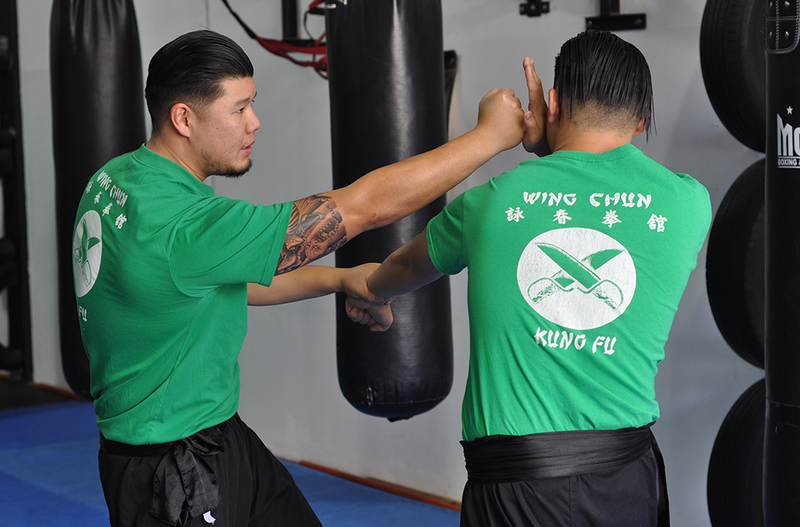 Learn Martial Arts - Wing Chun Kung Fu from an outstanding school! 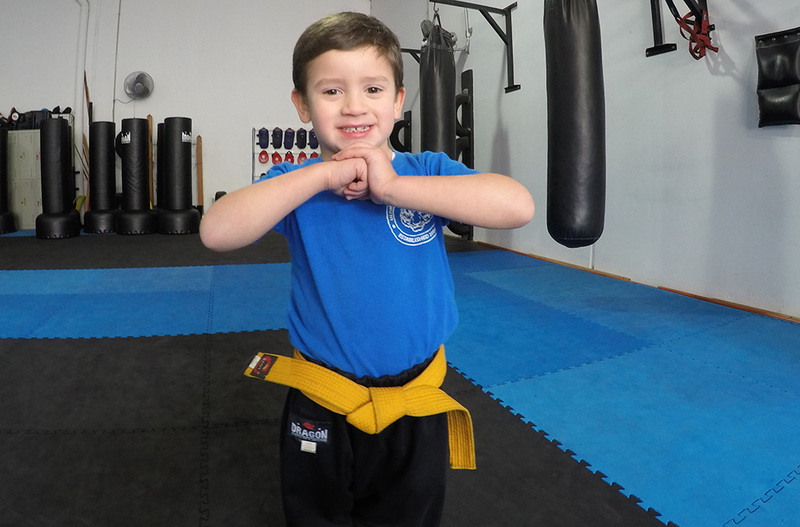 The Ultimate Martial Arts Academy opened in 2004 and has been growing ever since - through the number of students that become a part of our family, to the personal growth that each student makes from their martial arts training. Our school offers a clean and safe environment for students to learn self-defence from an experienced head instructor of over 25+ years of martial arts training. Our academy is much more than just martial arts training. We are a lifestyle. This is evident as we have families who train in both our programs - Adults and Children. For children, is it important that they learn the art of self-defence. This is so they can enter the world full of confidence knowing that they can take care of themselves and be ready to achieve success. You can enrol yourself for self-defence classes as a new and fun type of physical activity. Martial Arts/Applied Wing Chun Kung Fu can also help to strengthen the mind as well as the body. We offer excellent classes in both of these as our instructors are well trained to teach self-defence. We have classes for children 6-12 years old, teenagers and adults. Our training programs are very Practical in it's approach to learning self defence. Our training programs are ideal for both Beginners and Advanced Students. You can learn Wing Chun Kung Fu which is another form of self-defence to enhance your body, mind, and soul. It will help keep you fit, and you will feel more energetic to take on the world. Our school is very well equipped and is always well maintained for you to feel comfortable while learning self-defence. Martial Arts can be learned at any age if you have the will to do so, you can always gain a great understanding. We do not discourage people of different gender, race, or religious values as our doors are always open to everyone. You can train at our school in Hallam and achieve your long-term fitness goals. We will make sure that you stay on track and give your best while learning something new. We have students who come from nearby suburbs, such as, Narre Warren, Berwick, Hampton Park, Endeavour Hills, Cranbourne, Dandenong, and much more. We have excellent instructors who can teach Applied Wing Chun Kung Fu as they have years of practice and experience and will help you in working towards achieving your objectives, staying fit, and learning a new form of self-defence. We will make sure that you get the best return for your time invested in our academy.